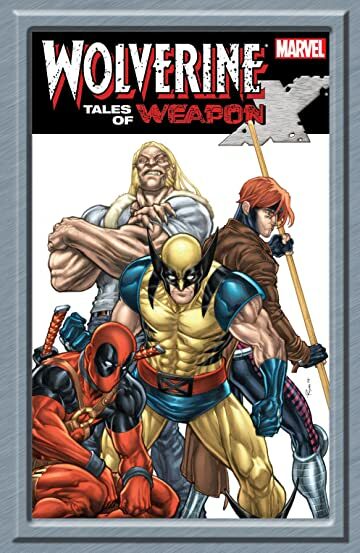 Collects Wolverine: First Class #1-2, Weapon X: First Class #1-3 and Wolverine And Power Pack #2. 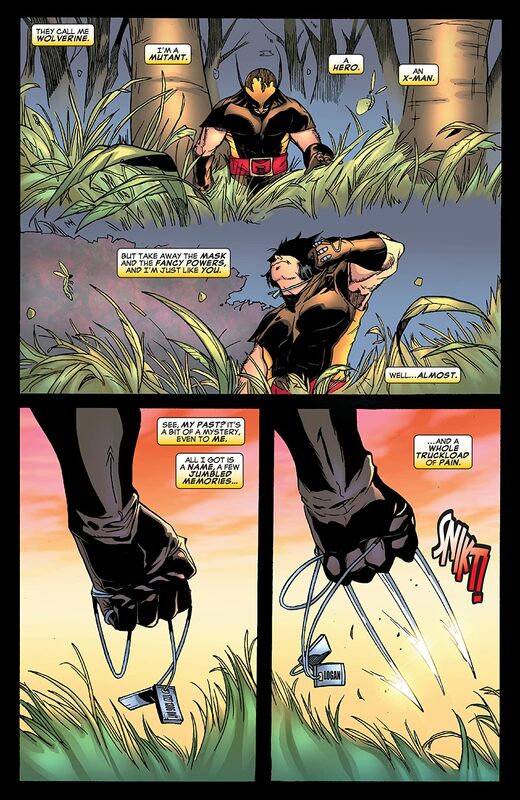 Collecting six action-packed tales from Wolverine's mysterious past! 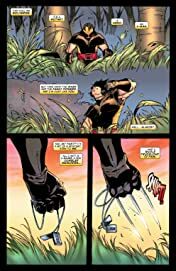 First, join Charles Xavier as he journeys deep into Wolverine's mind on a quest for answers that will shed new light on one of the darkest periods of Logan's life - his days in the Weapon X program! 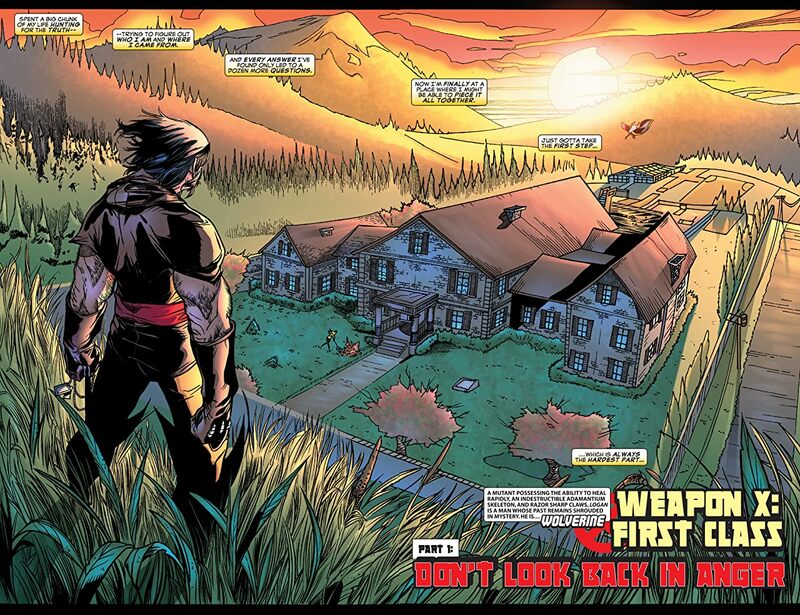 It's a brand-new look at the horrifying history of Marvel's most prominent mutant! 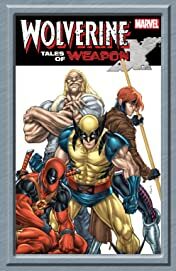 Next, return to the early days of the all-new, all-different X-Men for new solo adventures of Wolverine and Kitty Pryde. 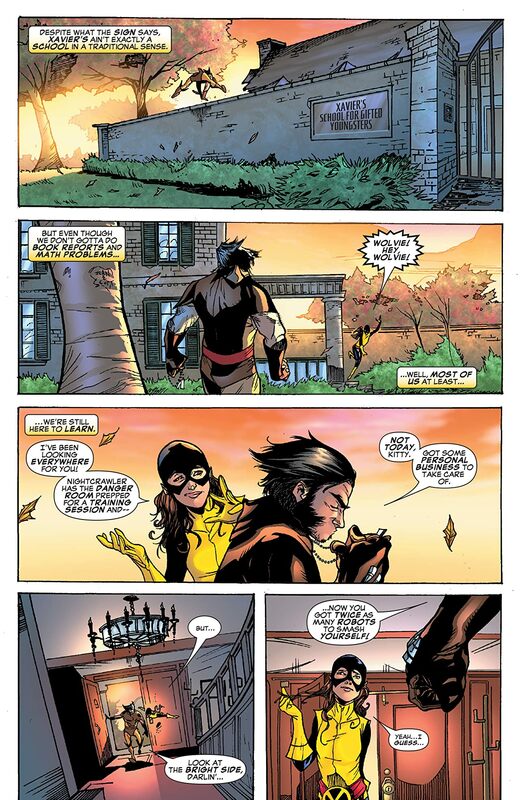 Professor X pairs up green recruit Kitty with the been-everywhere, done-everything vet Logan - and neither of them is all that happy about it. 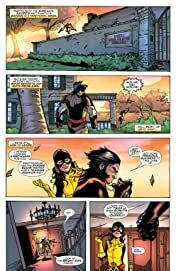 Finally, see what happens when the Power kids go on a field trip to the coolest school on the planet: the Xavier Institute!